How Far is Darode Shree Vijay Apartments? 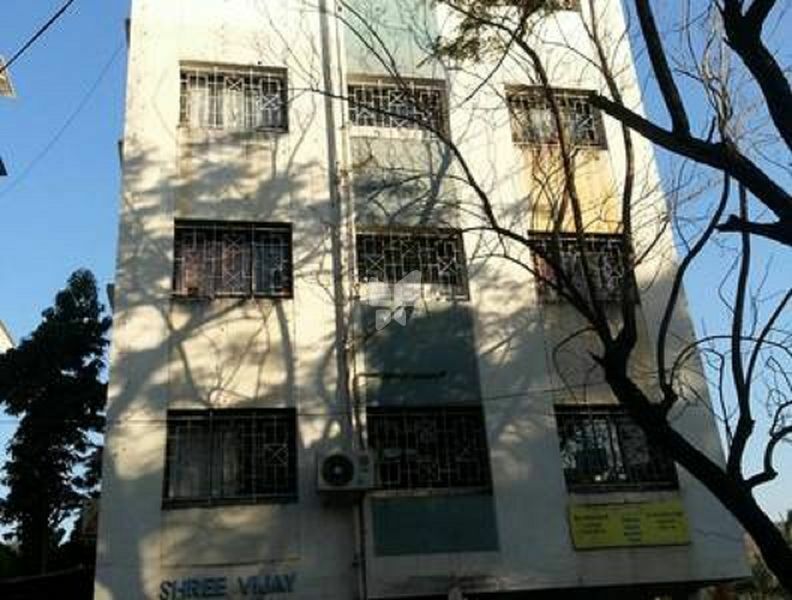 Darode Shree Vijay Apartments is one of the popular residential projects that is located in Karve Nagar, Pune. Developed by Darode Jog Properties, this project offers thoughtfully constructed 1BHK and 2BHK apartments with modern amenities for the comfort of residents. Adding to this, it is situated close to the market, hospital and various educational institutions.